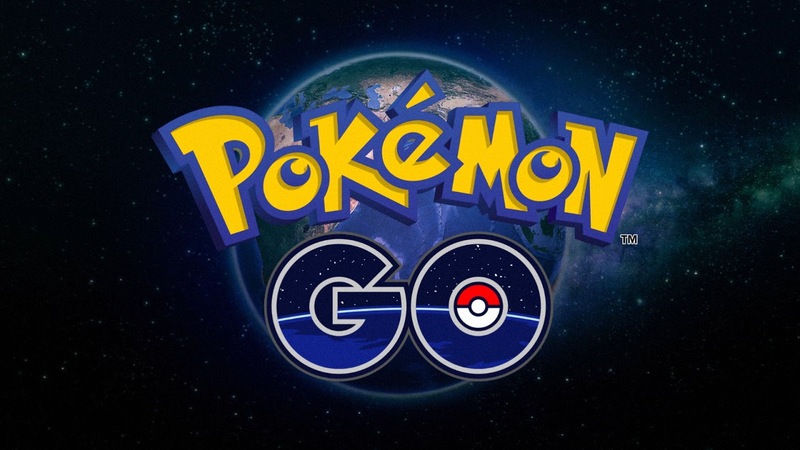 Pokémon Go is a free-to-play, GPS based augmented reality mobile game developed by Niantic for iOS and Android devices. It was initially released in July 2016. The game allows players to capture, battle, and train virtual Pokémon who appear throughout the real world. Although the game is free-to-play, it supports in-app purchases. 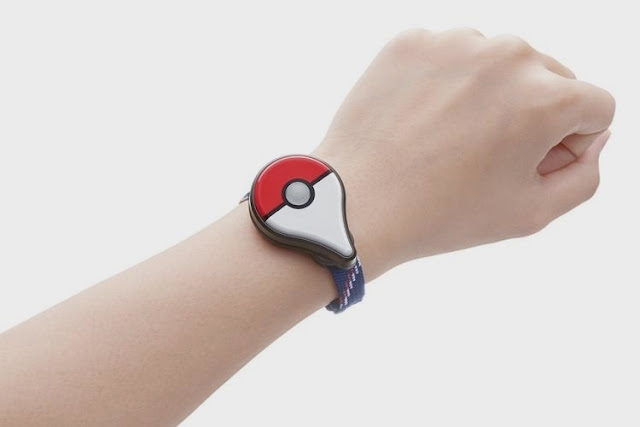 An optional companion Bluetooth wearable device, the Pokémon Go Plus, is planned for future release and will alert users when a Pokémon is nearby. 'Pokémon Go' could dig deep into linked google accounts! If you are the one wandering around capturing pokémon's on your phone, you're likely one of millions addicted to Pokémon Go, the latest mobile game sensation. But if you played the game on your and signed in with your Google account, you also just handed the keys to your entire Google account to Niantic, the developer behind the game. 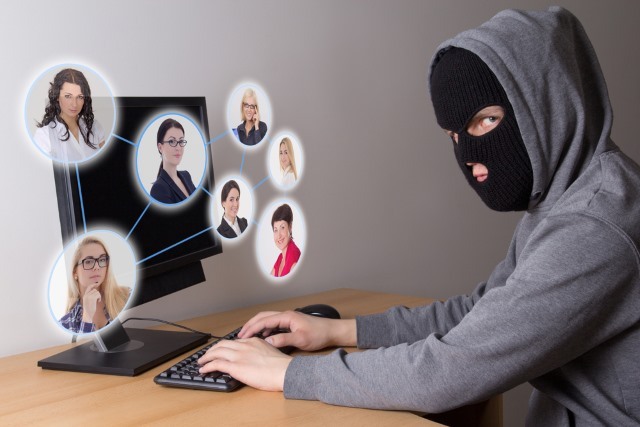 the sign up process indicates that you're giving the app full access to your account.Indeed, according to the Google help page, this means that the application will now be able to see and modify nearly all information in your Google account. That means that Niantic and more importantly anyone who has access to Niantic's servers will be able to read and access all your email, your Google drive docs, your search history, your private Google Photos and a lot more. To be clear, this wouldn't be a problem if you signed up for the game using Pokemon's own "Trainer Club" account, but Pokemon's servers appear to be down. Also, while this full access issue appears to happen predominantly on iOS and Android. What can u do to meanwhile? For now, however, we recommend revoking Pokemon Go's full account access by heading to this link and clicking "Remove." The game should still function if you have it open, but you'll probably have to reauthorize (and re-revoke) on future sign-ins. Update: Good news! Niantic Labs and The Pokémon Company issued a response that it's not actually reading your emails. Still, it has far more access than is necessary for the game and the company says that while it's working on a fix for the client to only request the correct permission, Google will reduce Pokémon Go's access on it soon. Google will soon reduce Pokémon Go's permission to only the basic profile data that Pokémon Go needs, and users do not need to take any actions themselves.